Point. Tap. A two-word tutorial is a rare beast and not that fun to create. 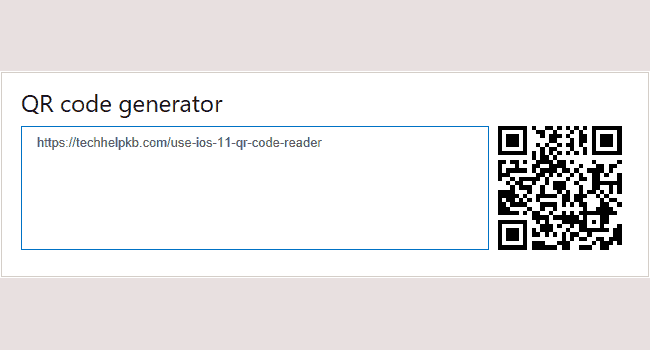 But point and tap pretty much encapsulates the requirements for how to use the iOS 11 QR code reader. QR is an abbreviation for Quick Response. The term QR Code is a registered trademark of Denso Wave, a subsidiary of Japanese automobile component manufacturer, Denso Corporation. The square, two-dimensional labels are more useful than standard UPC barcodes because they store more data. Data includes numbers, letters, and other common characters. Instead of needing to manually input data, QR codes convey URLs, vCards, phone numbers, and email addresses with a simple scan. QR codes are also popular at Bitcoin points of exchange because they negate the necessity of manually keying in lengthy Bitcoin public addresses. Diving in a little deeper, this tutorial will illustrate what to point and where to tap. Up until the release of iOS 11, iPhone and iPad users needed a third-party app to read QR codes. The App Store is loaded with free and paid apps for that purpose to this day. Now you can read QR codes with the iPhone camera. Here’s how. A special thank you to China may be in order. 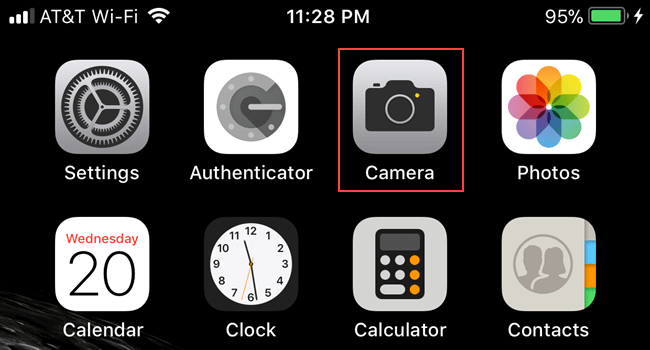 Perhaps its interest in QR codes was the straw that broke the Apple’s back on finally incorporating QR code reading into the iOS device camera. Does your iPhone camera read this giant QR code made out of 130,000 trees in northern China? 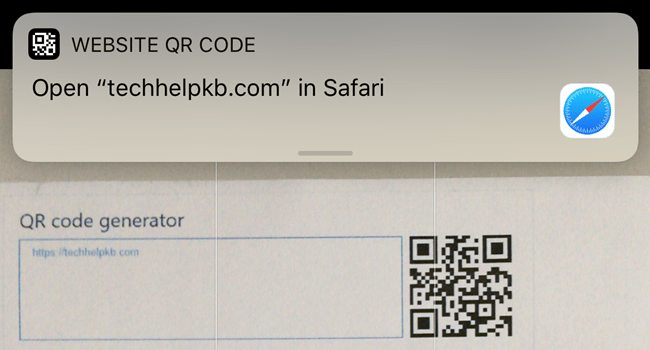 Thank you for visiting Tech Help Knowledgebase to learn how to use the iOS 11 QR code reader.